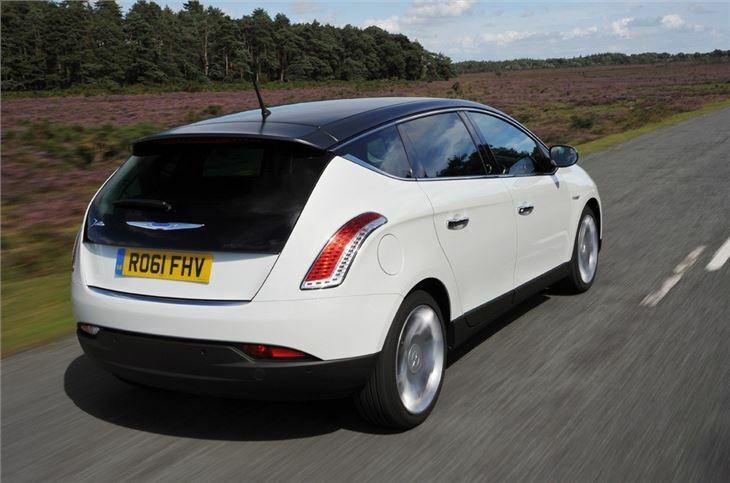 If you want a hatchback that stands out from the crowd then how about this - the Chrysler Delta. 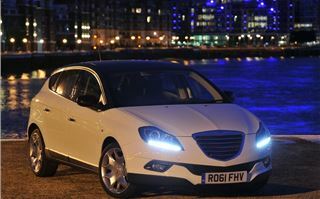 It's part of the rejuvinated Chrysler range, now that the American brand is owned by Fiat, and was launched alongside the equally unusual Ypsilon. It may be new to us in the UK but the Delta has actually been sold on the continent since 2008, badged as a Lancia. 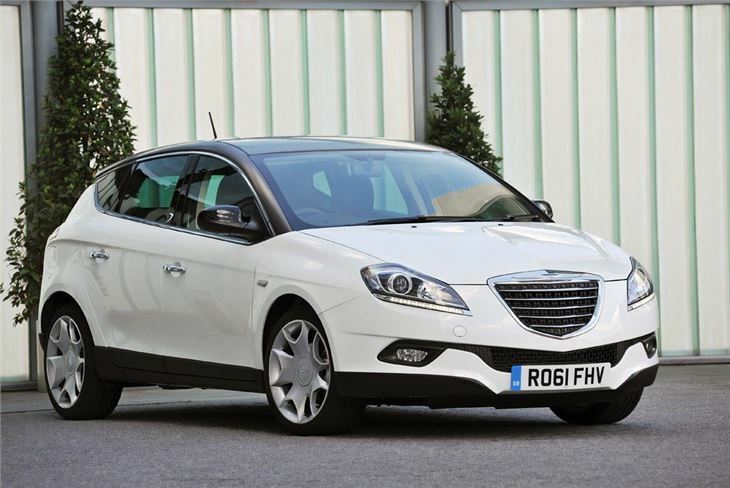 It's the same story with the Ypsilon. 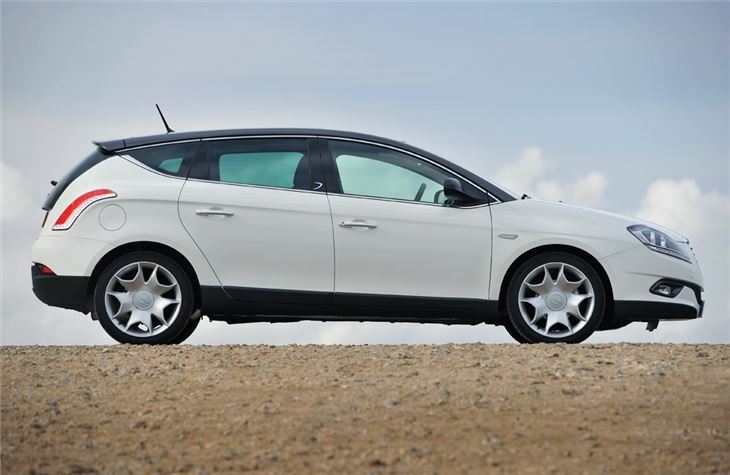 Fiat was considering re-launching Lancia back in the UK market after a prolonged absence, but changed tack when it bought Chrysler in 2009. So the result is that we get rebadged Lancias as part of Chrysler, a brand usually associated with big wafty saloons like the 300C. Inside, the Delta can't hide its Bravo roots as easily though. There are plenty of familiar Fiat bits and it has a pretty much identical layout. There are some neat touches, such as the rocker switches that sit either side of the main stereo control panel, although the fact that half of them are just for show doesn't look great. 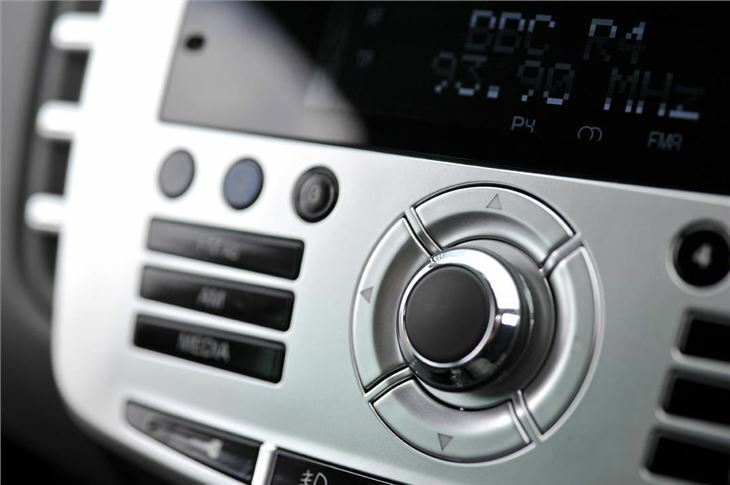 One gripe is the steering wheel, as the silver plastic 'arms' (around the multifunction buttons) have an edge that protrudes and digs into your hands. Apart from that there's much to like about the Chrysler interior. 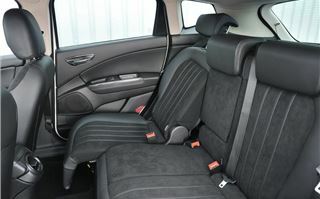 It's comfortable with supportive seats while the quality of the finish is good with decent materials used. 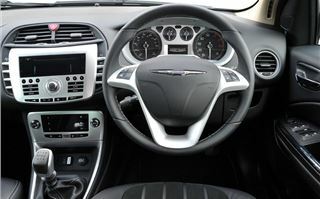 Chrysler has aimed for a sophisticated look with chrome trim on switches and handles plus there's a new polyester-based material in the headlining to reduce noise on the move. True, it's not the most modern of designs but the Delta makes up for that when it comes to space. Up front it's roomy yet the driver still gets that 'cockpit' feel while in the back there are MPV-style sliding seats so you can increase boot space if you need to while still being able to use all the seats. Even taller passengers will find plenty of head and legroom here and it feels like a much bigger car. 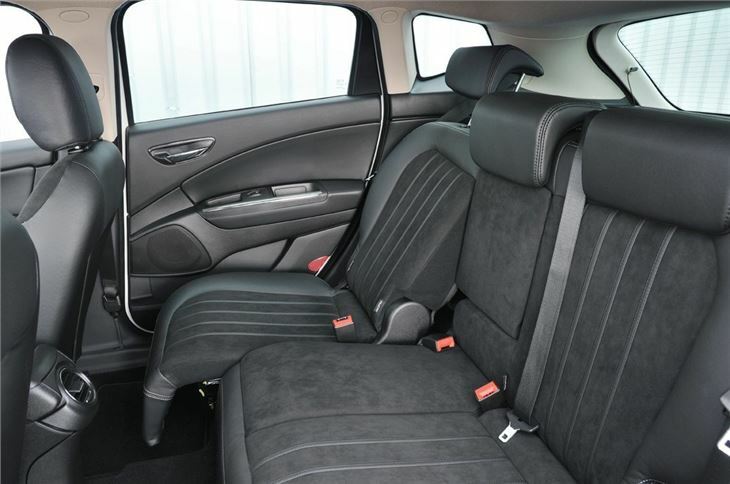 On the top Limited versions, the rear seats even recline to give a limousine-like feel. 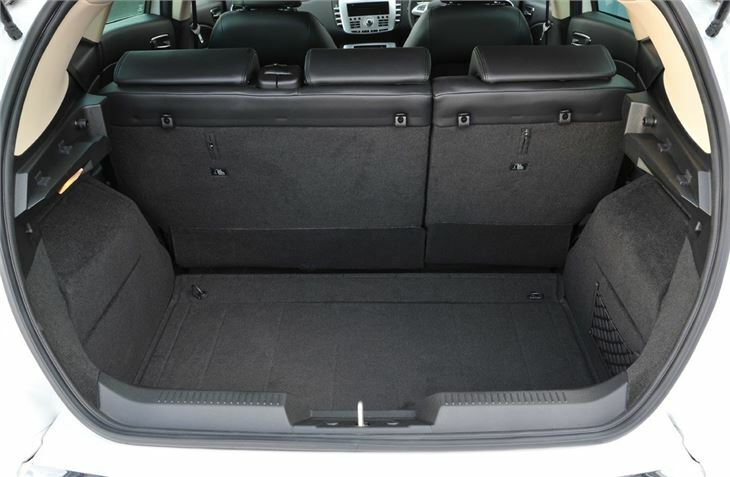 The boot is good too with 465 litres of carrying space (with the rear seats slid all the way forward) plus a hidden underfloor compartment. The only downside is a rather high boot lip. 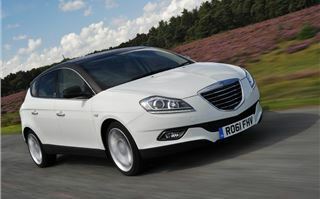 On the road the Delta is comfortable and pretty refined with a good ride and composed handling. Unfortunately the numb and artificial steering lets it down plus the springy clutch isn't pleasant, but overall it's still an enjoyable car to drive. 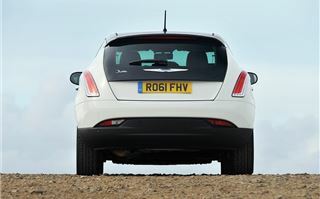 Cornering is helped by a Torque Transfer Control system which works by slightly braking an inside wheel through bends, simulating what a limited slip differential does. 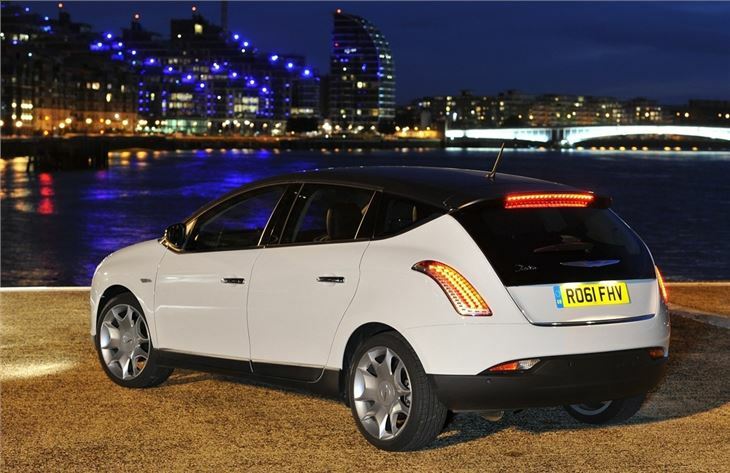 It makes the Delta agile and means less steering input is needed. You'll notice it on twisting roads where it works really well and it's also useful in roundabouts. 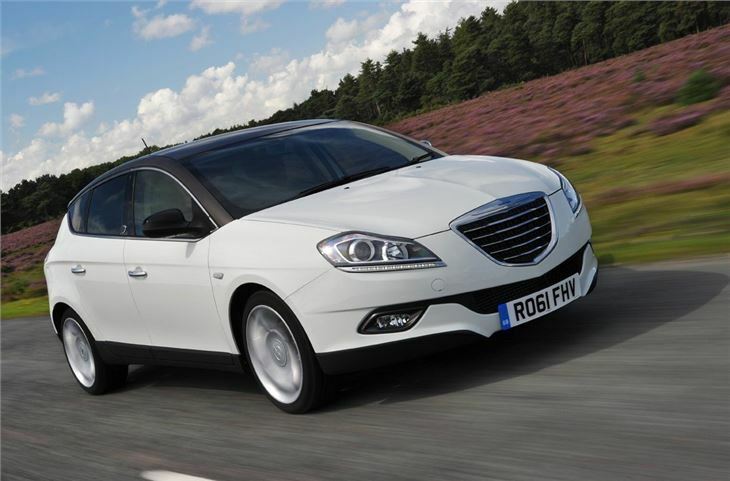 There's good news when it comes to engines as the Delta uses proven Fiat engines. There are two diesels in the form of the 1.6 MultiJet with 120PS and the 2.0 MultiJet with 165PS both of which are strong yet efficient. The petrol range is limited to just two engines and both are 1.4-litre units - the good news is that both are very impressive. The 1.4 T-Jet with 120PS is the entry-level engine and only comes in basic S trim yet it's still sprightly and will go from 0-62mph in less than 10 seconds. However the real star of the range is the excellent 1.4 MultiAir engine. Like the T-Jet it's fitted with a turbocharger to enhance performance and improve economy, so it's akin to a standard 1.8-litre engine. This gives it 140PS along with a 0-62mph time of 9.2 seconds. 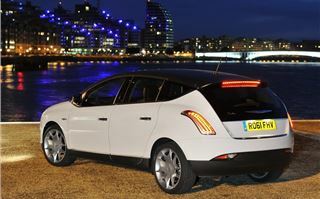 It may be a small engine but it offers great performance as it's happy to be revved with a buzzy and eager nature. True it gets a touch noisy when you work it hard but it's a sporty rather than coarse sound, while at low revs it's quiet and relaxed. The 230Nm of torque peaks at just 1750rpm so it pulls well too, especially in third gear. There's no perceptible moment when the turbo kicks in, instead it just feels sprightly across the rev range. It's simply great fun while the six-speed gearbox has a nice positive shift. It's also pretty economical with an official figure of 49.6mpg and emissions of 146g/km, putting it in VED band F - currently £135 a year. The Delta isn't especially cheap when it comes to list prices but you should be able to negotiate a healthy discount if you're buying new. 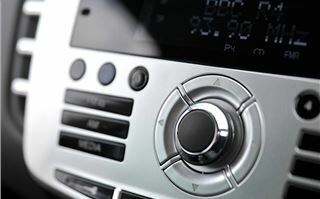 It's fairly well equipped as standard although you'll need to go for an SR model if you want the Blue & Me Bluetooth system with a USB for connecting your iPod or iPhone. Standard S models only come with steel wheels too which is a little disappointing. 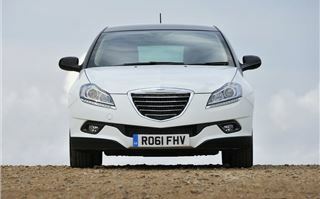 Chrysler's new Delta looks striking and has plenty going for it with neat handling and some great engines. However, the one issue could be image. 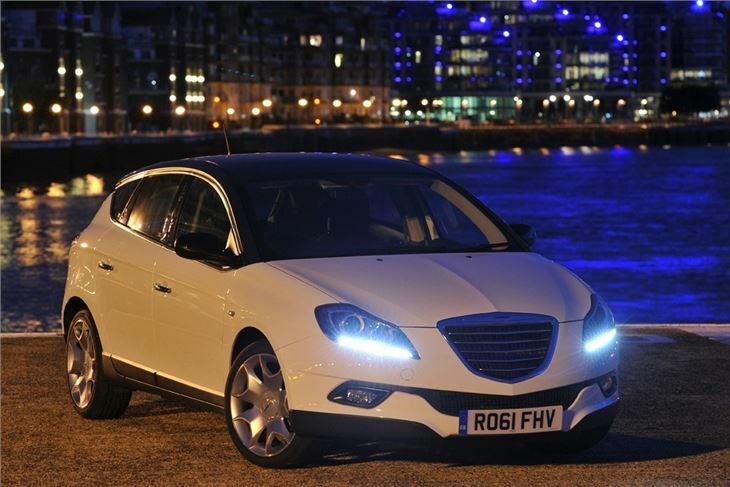 Whether a Chrysler is more desirable than a Lancia, particularly among style-conscious buyers, remains to be seen. Fiat is concerned about Lancia's past reputation in the UK, but most buyers now won't remember that. 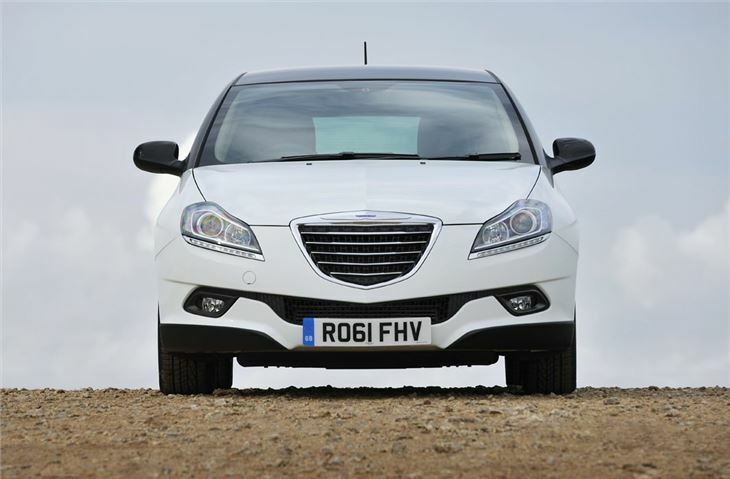 So although Chrysler may be more recognised in the UK, for younger buyers the Lancia brand would no doubt seem chic, stylish and with plenty of Italian flair. Maybe they've missed a trick.